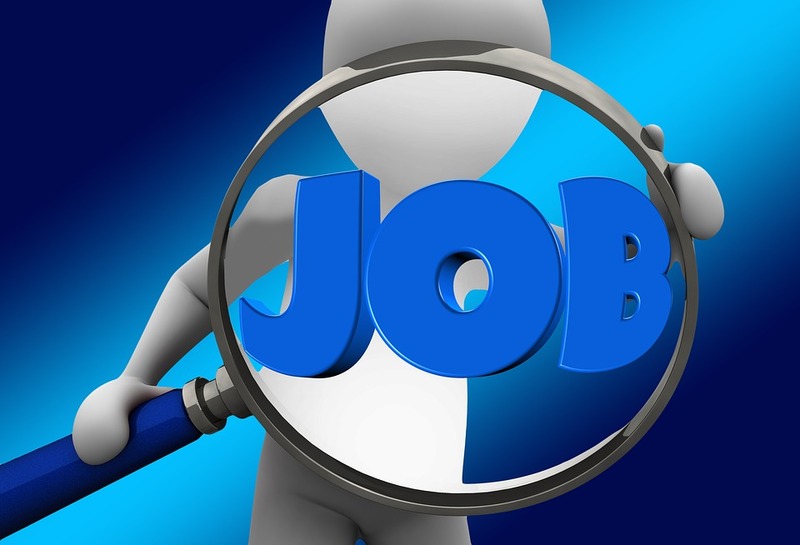 The world has become a single cohesive entity where a job seeker can seek employment anywhere. If you have experience, then making a resume won’t be difficult. It is the fresher / student who finds it rather daunting to create a resume because there might not be a lot of things to add to it. This is where resume writing services play an important role because they have the expertise in creating such resumes. However, you might want to have a look at the following tips if you an international jobseeker. The content should be easy to read and understand. Have you thought about the time spent on each resume? It is not possible for a reviewer to spend more than a few seconds (6 seconds on an average) on a single resume because there are hundreds more out there. While it is not sure which section would actually grab the attention of the recruiter, the safest bet that you can play is to use keywords and be as brief as possible. This would ensure that important sections of the resume are highlighted throughout. In a way, this would also prove to be useful if the reviewer is using a resume scanning / processing system for sorting the applications. This is one section that almost everyone misunderstands. A compelling summary of your competencies and abilities needs to be given at the top but this is not a summarization of your resume. The summary should never be more than 3 lines (not bullet points, but lines) and it should convince recruiters that you are the best candidate for the job. You need to mention the ways in which you would contribute to the organization and the department, if you are selected for the position. You should not focus on your expectations from the company. This would only get your resume rejected faster. Moreover, describing your skills generally would not be of any use because the recruiters have a good understanding about these things. That is why you should always focus on explaining your skills and abilities in the context of your contributions towards the company’s growth and success. Now it is not wrong to have more than one resume because you need targeted resumes for applying to different work profile. You can shift things around and give more emphasis to certain sections (depending on the work profile being targeted), but you should always ensure that the information is relevant. Recruiters today do several background checks and this includes snooping around your social media profiles, especially LinkedIn. If the recruiters find that your statements are not relevant or consistent throughout, then you could not only lose your job opportunity, but also land in up trouble which would lead to reduced opportunities in the future. Are you willing to take such a risk? You should never resort to faking it in the document for portraying yourself as an impressive candidate. Just mention the facts and back it up with real and relevant data. Previous PostTips for Writing an Effective Cover LetterNext PostIs Professional Resume Writing Too Expensive?